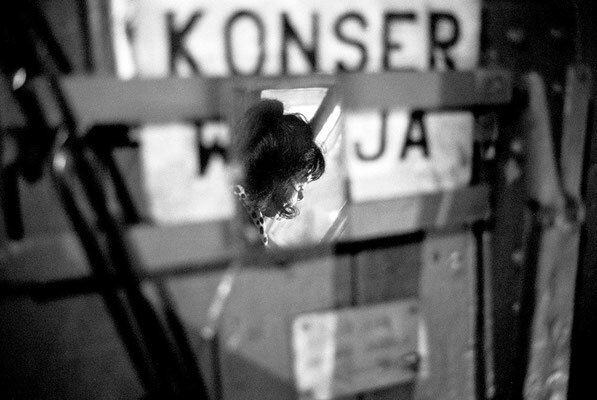 Poland - a sound and photographic project, with Cécile Liège. 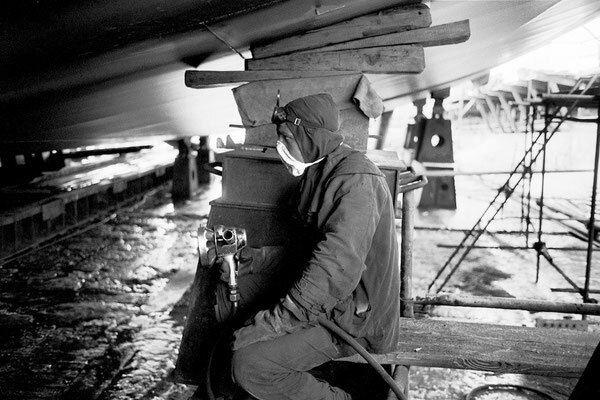 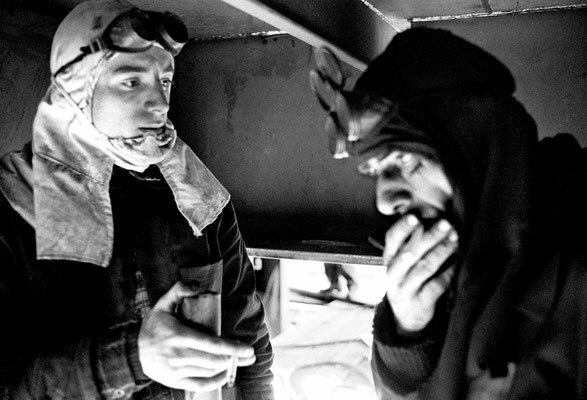 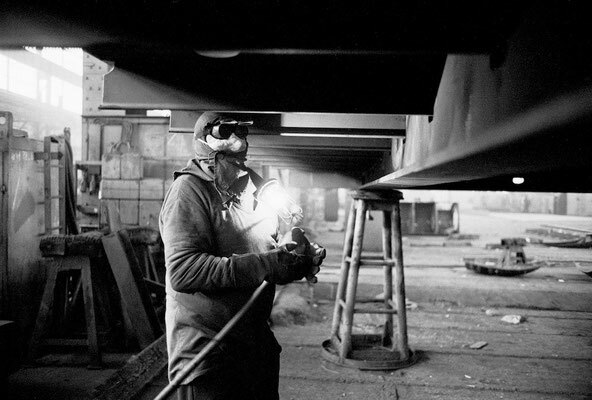 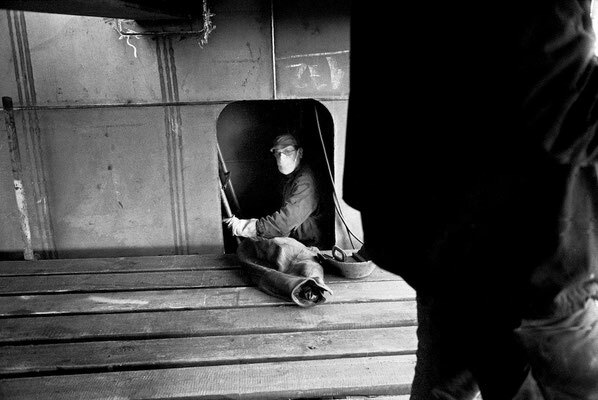 30 years after the collapse of "real socialism" in Poland, the working conditions of the workers at the Gdansk shipyard are getting worse and worse. 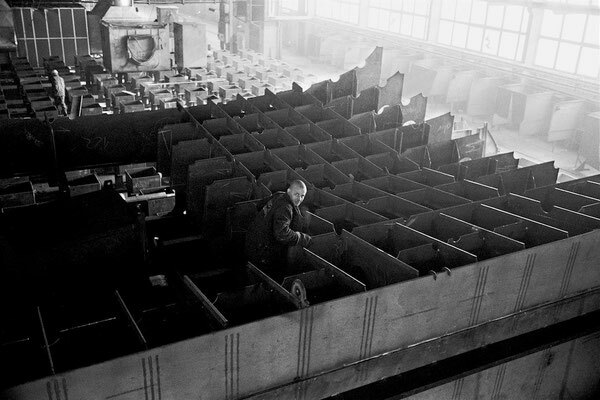 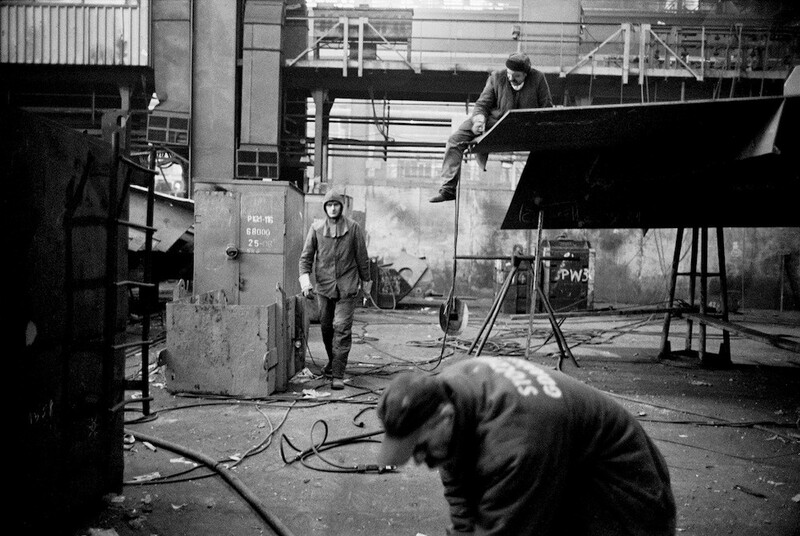 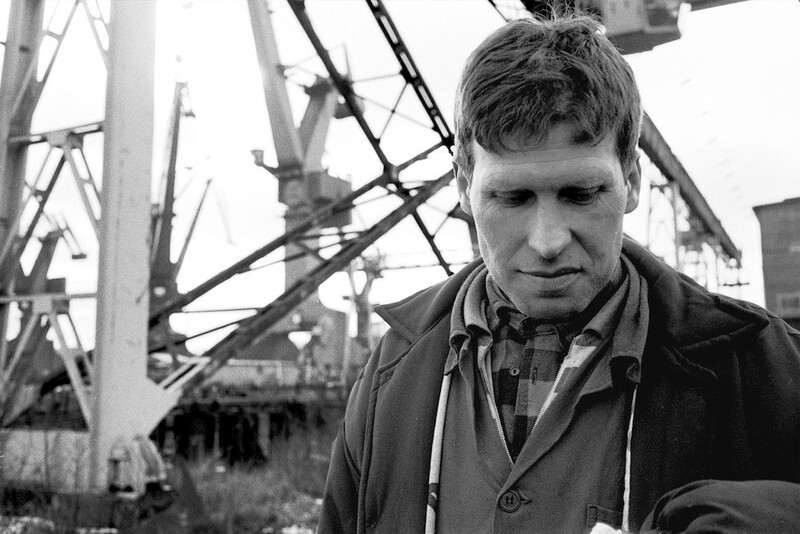 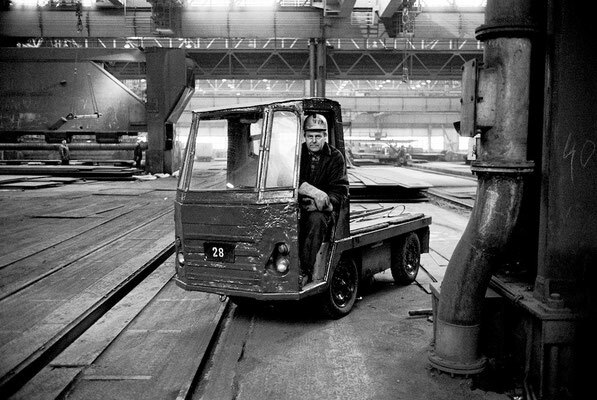 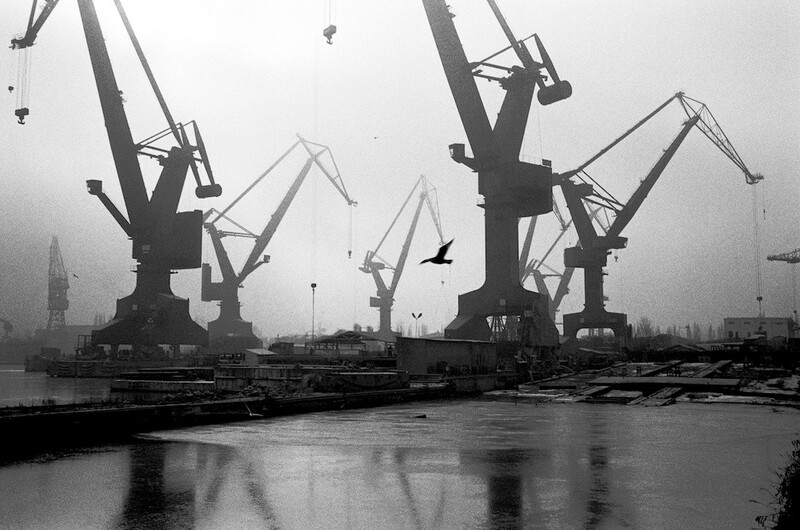 The strikes of the shipyard gave birth to Solidarnosc. 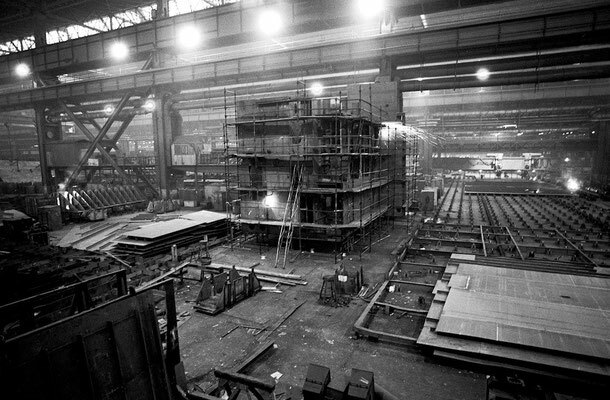 The shipyard is now close to its last days. 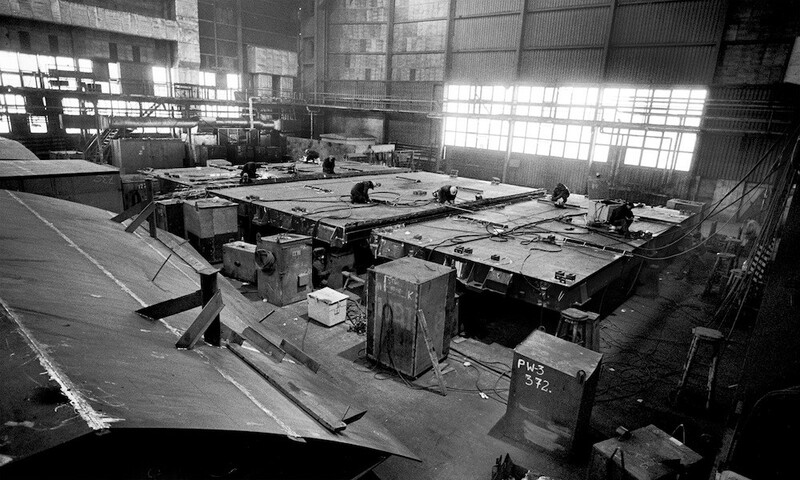 What the union leaders of the '80 were fighting for is far from being obtained in a capitalistic and privatized company. The safety rules, the health regulation, decent working hours and wages are not respected. This work has been exhibited with a sound report from Cécile Liège.